While the weather lately has been fairly unpredictable we think that its safe to say that the summery weather that Berkeley was blessed with for a few months is now drawing to an inevitable end. Now is the time to prep yourself for the stormy battlefield that will be your usual walk to class and why not battle in style? 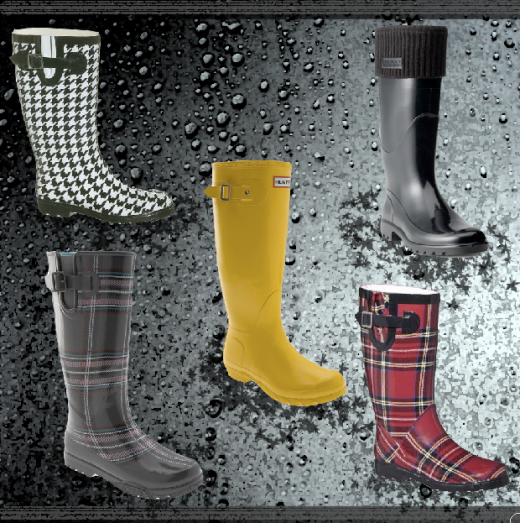 Here are a few of our favorite picks that might help brighten up those damp days. I hope this trend passes quickly, although I have to admit they are very practical for norcal weather.